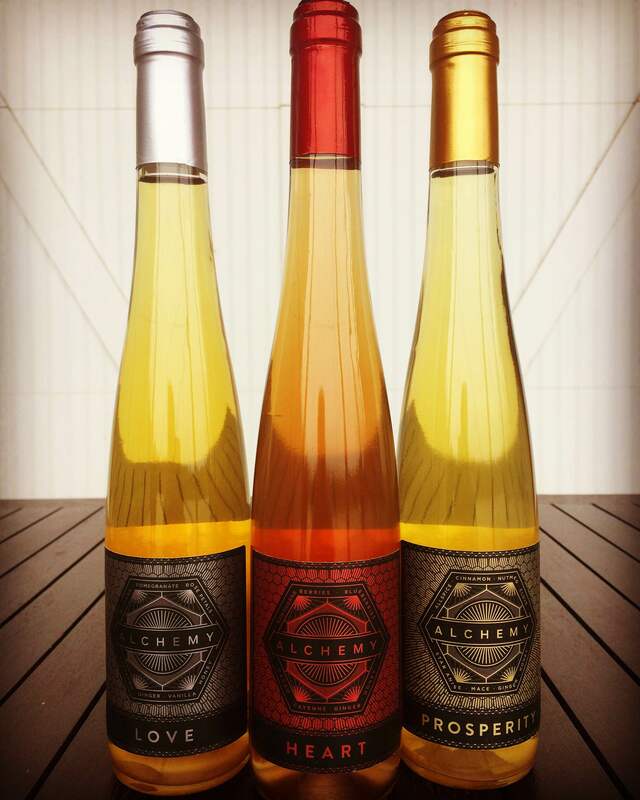 Mead is historically used in ritual offerings for consecration, which literally means “association with the sacred”. Mead was referenced as containing hidden wisdom, all the intelligence of the world, and will make the drinker a great poet or sage. 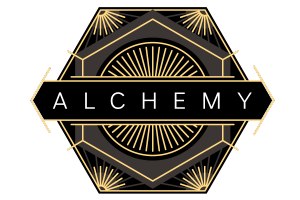 The sacred drink was often referred to as materialized knowledge. 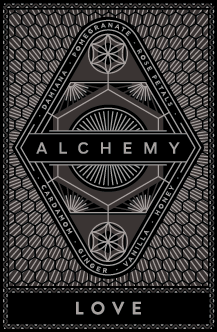 Made with Damiana Leaves, Rose Petals, Ginger Root, Pomegranate Juice, & Vanilla Beans, traditionally known for evoking loving feelings. 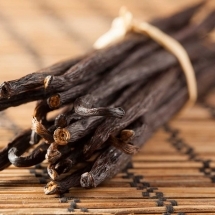 Vanilla: A compelling herb, used in areas of love and money especially. In love, it acts on a more physical level – lowering the guard, lulling the senses and subtly seducing. 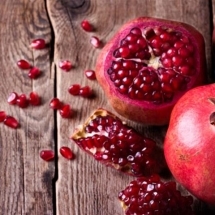 Pomegranate: Believed to be a symbol of love and a natural aphrodisiac in many cultures. 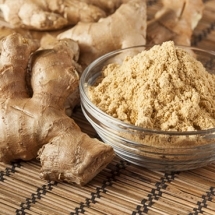 Ginger: A fiery catalyst and used to induce passion, enhancing all the ingredients it&#039;s mixed with. Pairs well with light vegetarian meals, sushi, fish, and anything spicy. Wonderful as an aperitif with an assortment of cheeses. 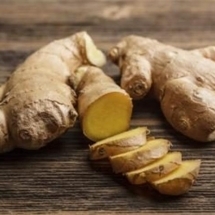 Makes a lively nourishing cocktail, too: just add gin and kombucha! 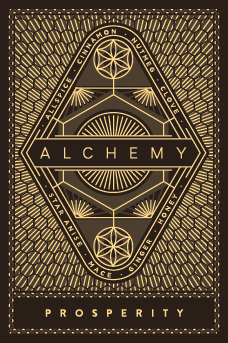 A blend of spices to incite abundance, luck and prosperity. 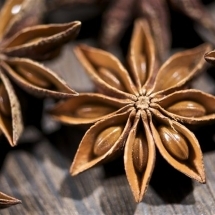 Allsppice: A catalyst spice used for money and general success. 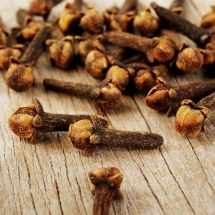 Clove: A strong, forceful, compelling herb. 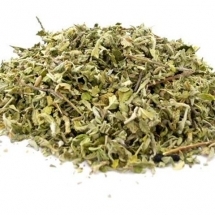 Acts as a catalyst when combined with other herbs. Used when force or power is required. 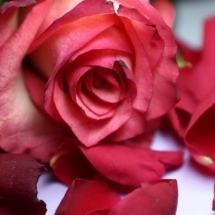 Enhances love, sensual, and sexual feelings and brings an abundance of money. 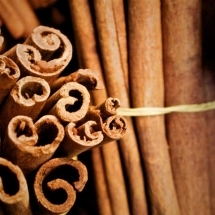 Cinnamon: A catalyst used in drawing success and money. 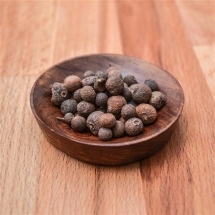 Mace: Brings gain, good luck, love and protection into the home. 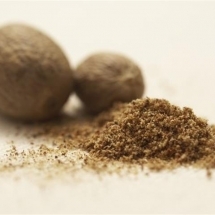 Nutmeg: Attracts money and love. Excellent served with traditional wintry meals; ham, turkey or chicken. Warm and serve with apple pie. For a great cocktail, add a shot of whiskey! 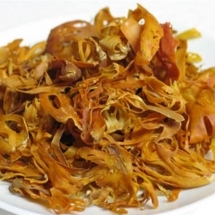 A powerful, spicy concoction of 5 plants widely noted to strengthen the heart muscle. 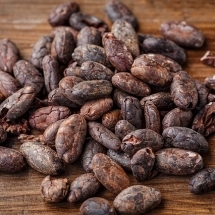 Cacao: For centuries, cacao has been known for its beneficial effects on health. 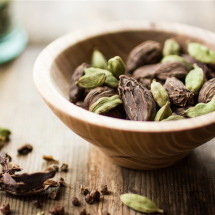 Recent research demonstrates a beneficial effect of cacao on blood pressure, insulin, resistance, and vascular and platelet function. 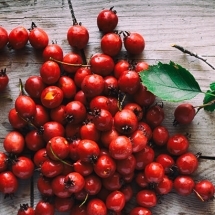 Also, beneficial on cardiovascular effects, probably mediated by its polyphenols. 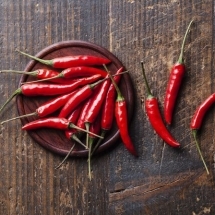 Cayenne: Good for high blood pressure, increases circulation, cleanses the arteries, ridding the body from bad cholesterol and triglycerides. 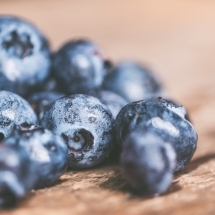 Blueberry: Not just tasty, their antioxidants and other phytonutrients are researched for their benefits to heart, mind, and the rest of the body. Wonderful with light foods, cheese or sweet treats. Mix with rum for a delicious cocktail!